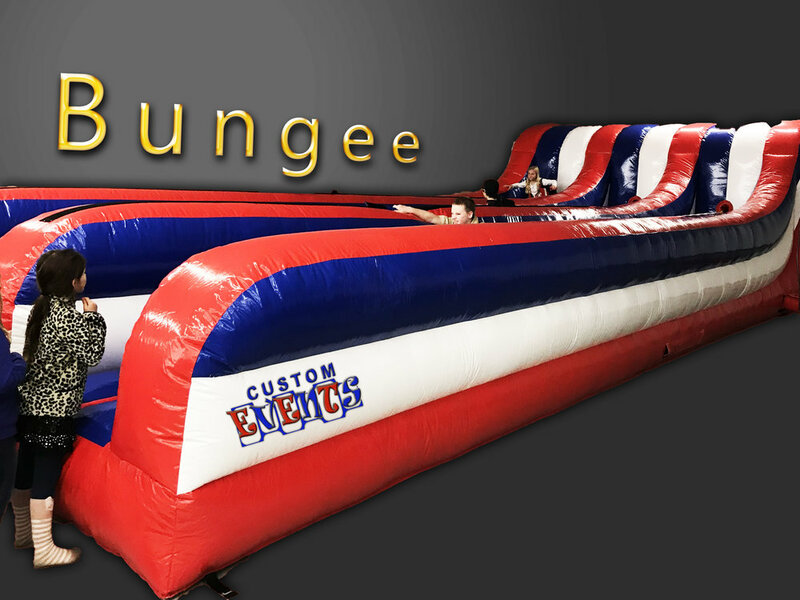 Custom Events Custom Events Inc Interactive Rides | joust | jousting | Airborne Adventure | Twister | Bungee Run | Speed Pitch slides, rides, bounce houses, inflatable rides, rock walls, food, fun, party. Compete with interactive rides such as bungee run, airborne, gladiator jousting or bouncy boxing. Kids with love our sports arena and 4o man twister.